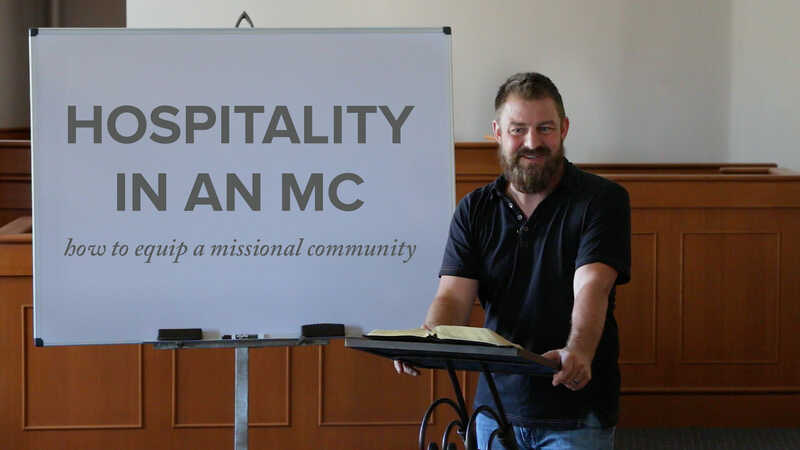 How does the gospel motivate and inform hospitality and how is hospitality necessary for effective mission? 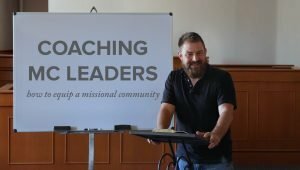 Jeff Vanderstelt from Soma teaches that gospel hospitality is necessary as an environment in which people come to know the good news about Jesus Christ, experience it, and get changed by it. 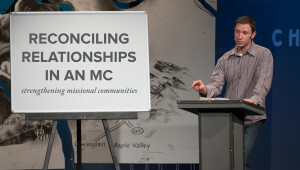 We can exercise hospitality through creating a place where people can be, become, and do.